Bidding is closed! Short sale alert! 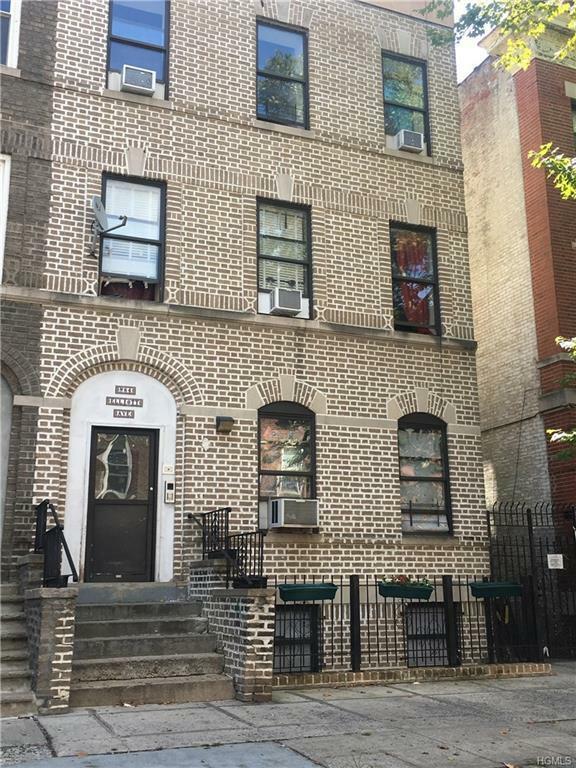 4 unit building in Yonkers with 4,911 legal square feet and each unit is 4 bedrooms. According to the owner all the units are in functioning condition but need cosmetic updates. The tenants are current on rent with month to month status and would like to stay if they can. The landlord has never raised the rent on any tenants which is why the rents are low. Please note the basement unit might not be a legal apartment and is currently occupied by the owner. If it is not legal that is extra square footage because the town records have 4,911 as the legal square footage.